Young skiers and snowboarders ages 5-13 get 4 weeks of five 2-hour evening group lessons with SnoKat Kidz. Classes start on Monday, Feb 4 and are from 5:00-7:00 pm and all students must wear a helmet. Parents get a $20 lift ticket while their child is in a SnoKat Kidz lesson. 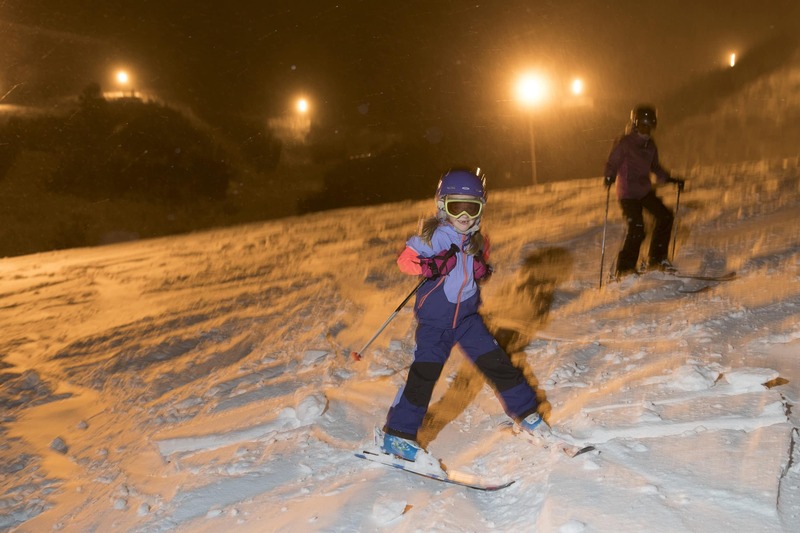 If you refer a parent to SnoKat Kidz and that parent mentions your name when registering their child(ren), you get 2 adult night skiing lift tickets! Students must be of age by January 1, 2019. Space is limited and classes are filled first come, first served. Questions? Please contact [email protected] or 970-385-2199. 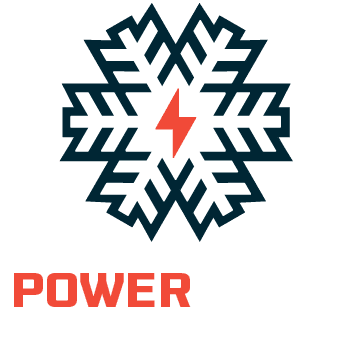 Don’t forget: Kids ages 10 and younger get a FREE Power Kids season pass that’s valid at Hesperus, Purgatory and all of our resorts! 5th graders get a FREE lift ticket everyday, too. Thursdays and Fridays 5 p.m. – 7 p.m. Fully functional and proper sized equipment is required. All ski equipment must have current DIN bindings, metal edges and brakes. Non-DIN bindings are not acceptable. All snowboards must have bindings, metal edges, a P-tex base and a safety leash. Your youth must also use real snowboard boots; winter boots are not acceptable. Please contact Purgatory Sports if you have questions about equipment. All young children must be “toilet trained” and willing to participate. It is especially important that beginners attend every session. SnoKatz will meet at the base of Hesperus. For children that need rentals, we recommend arriving 30 minutes prior to the lesson. For children without rentals, showing up 15 minutes prior to each session is recommended. Signing a Release of Liability is included as part of the online registration process. If for some reason parents do not register online, they must sign a Release of Liability form at check-in for each child in order for them to participate in the program. Requests to cancel your child’s class that are made at least 14 days prior to start of the program will receive a full refund. Requests made within 14 days prior to the first class will receive a 50% refund. Requests to cancel made on or after the first class will not receive a refund. Cancellations and refunds must be made at the Hesperus front desk or by calling 970-385-2199. There are no refunds or make-up days for missed classes. It is very important for all beginners to attend every class. Appropriate clothing for conditions: neck gaiter, goggles, only ONE pair of socks, snow pants, non-fleece gloves or mittens. Helmets are required. They can be rented for a cost of $10 per lesson. Please apply sunscreen and take your child to the restroom before class.